At first, his taste is powerful slightly bitter, embellished with floral notes. However, our chocolate from Tanzania is well balanced between the cocoa power and complexity of its flavors. On tasting, one first notices the delicate fruity and floral notes. Then, roasted and wood aromas bring a long finish. Tanzania is a country where the cocoa beans are known for their quality and fine aromas. 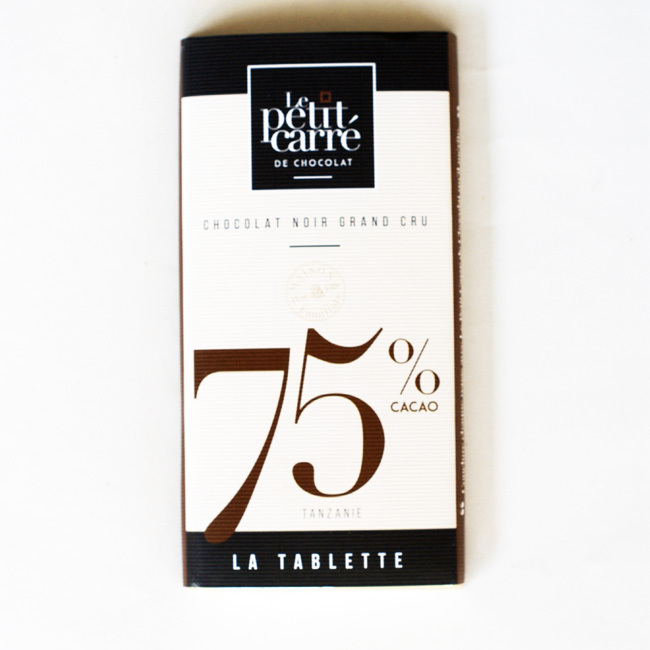 Chocolate 75% cocoa from Tanzania like sour agreements as lime, raspberry, pineapple or red currants. It is a fine balance between power and aromas. A strong palate gives way to spicy notes. Mexican history is closely linked to cocoa. Mayan already cultivated the cacao, and used the beans as currency. They gave him care properties, even divine. 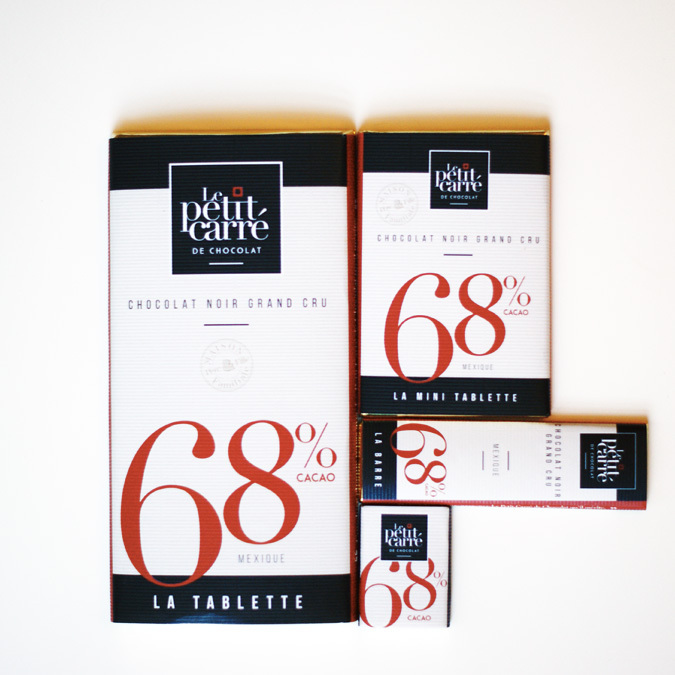 Chocolate 68% cacao origin Mexico like agreements with spices like cinnamon, red berries or banana. As a velvet, milk chocolate wrap you in softness. Creamy and delicious, it exudes irresistible biscuits notes on the palate. It is ideal for tiny gourmet who develop their palate. Milk chocolate 42% cocoa like agreements with speculoos, caramel or hazelnut. 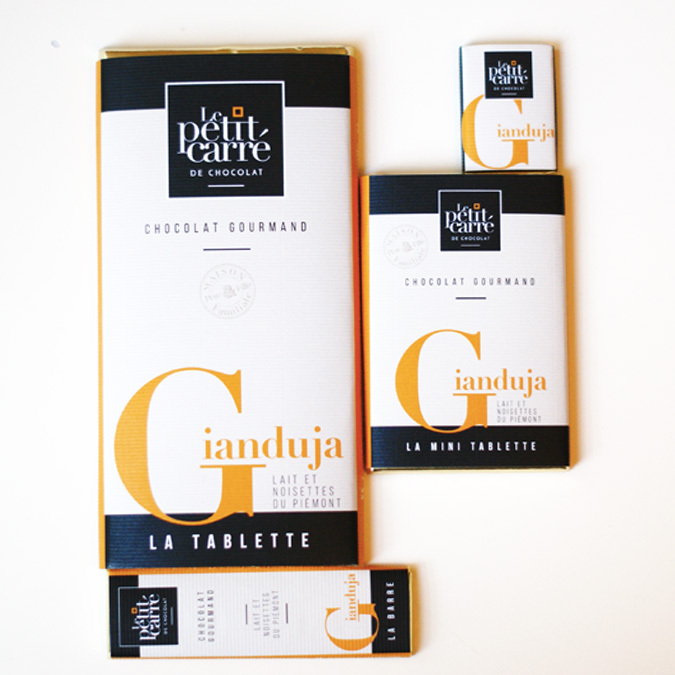 The Gianduja chocolate is for gourmet. It exudes an intense scent of Piedmont hazelnuts, known for their intense aroma. 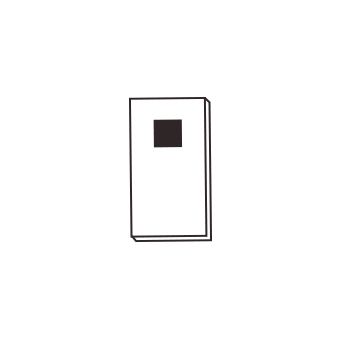 On tasting it is an explosion of flavors: hazelnut subtly roasted, milk chocolate. On the palate, smoothness hints finely ground hazelnuts, in a subtle blend of textures. The Gianduja milk and Piedmont hazelnuts is enjoyed alone, only for the pleasure or as an accompaniment to coffee or tea. Subscribe Signup to receive our latest news and promotion. We never send spam! 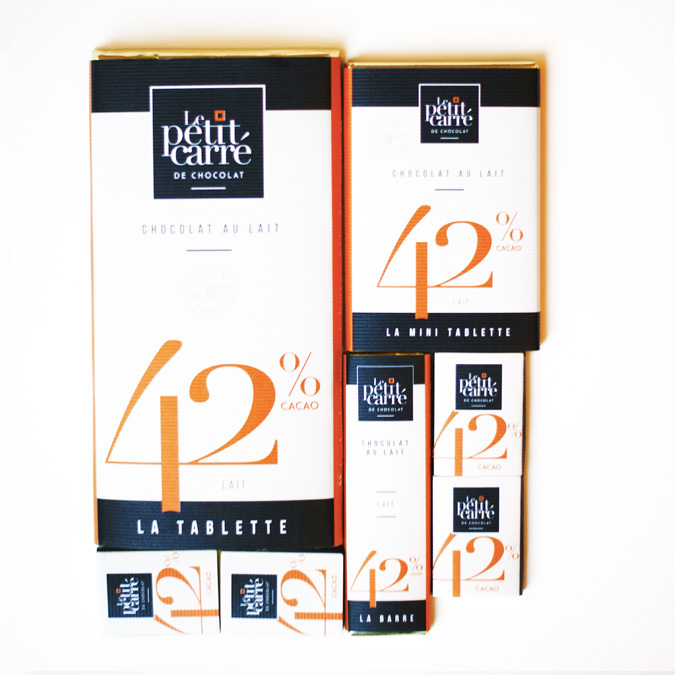 Le petit carré de chocolat is a family business. Enjoy our great vintage chocolates. For a unique quality all our chocolate recipes are exclusive, elaborated by Jean-Jacques Etchepare our artisan chocolate maker.